In 1998, Matthew Shepard, an openly gay University of Wyoming student, was brutally beaten. 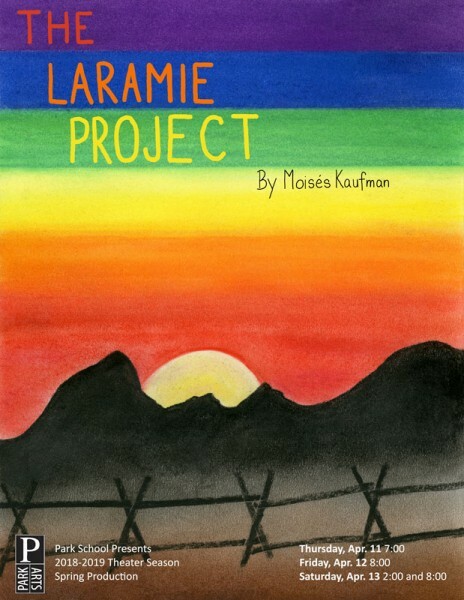 Moisés Kaufman and The Tectonic Theater Company traveled to Laramie, conducted over 200 interviews over a year and a half, and created this deeply moving depiction of a town grappling with tragedy. Recommended for a mature Middle School audience and up. 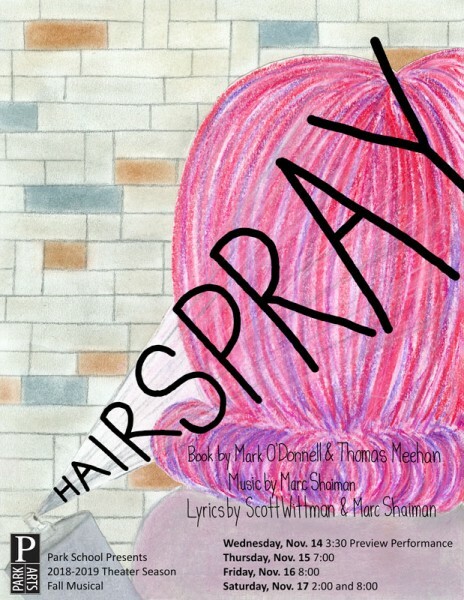 Tickets are $10, matinee $5 for students, and will be available online two weeks before the production. To read Peter King's blog post about the production, click here. In 1896, a number of young women were allowed to attend Girton College at Cambridge University. Unlike their male counterparts, however, they were not allowed to graduate with diplomas. Educated women were, in fact, scorned and seen as unnatural. 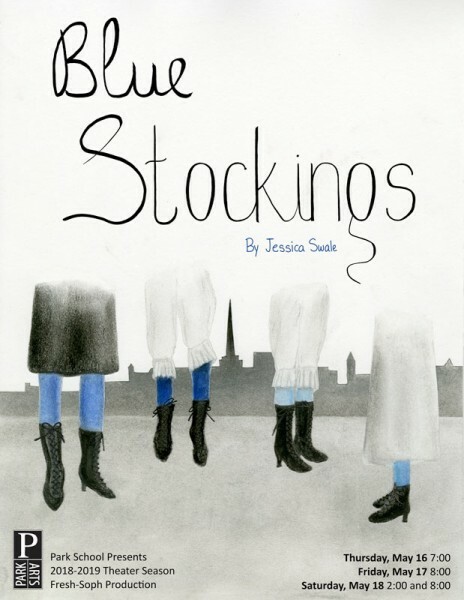 Blue Stockings follows the journey of these young women as they fight for equality. Recommended for a Middle School audience and up. Tickets are $10 and will be available online two weeks before the production. 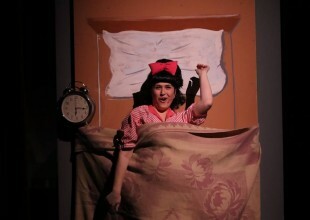 The cheerful, dance-loving Tracy Turnblad will stop at nothing to get on the Corny Collins hit dance show. Once there, she’ll stop at nothing to integrate it. Based on the John Waters movie, this musical comedy celebrates the ’60s Baltimore, our individual differences, and leads the way towards a more diverse and joyful world. Recommended for all ages. Tickets are $12 and are available online or at the Upper School desk, two weeks before the show. 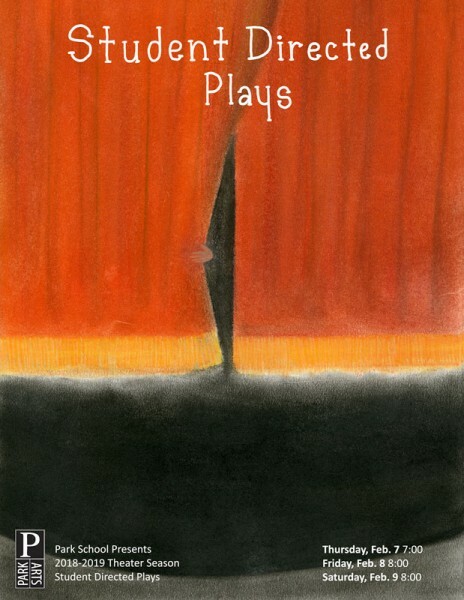 Preview performance tickets are $5 and are available online or at the Upper School desk. "For most girls, finding a place within the cliques, the hierarchies, and the gossip of a new school is tough enough. For Freya Star, it’s astronomically more difficult. She’s different; she is convinced she has been marked by something not of this world . . . but when the girls at school start prying into Freya’s life, everything she thinks she knows starts crashing down to Earth." Originally written in collaboration with the students at Brisbane Girls' Grammar School in Australia, this American premiere contains adult language and is recommended for mature Middle School students and up. Tickets are $10 and are available online. You never know what you’re going to get, but you know it will be exciting! 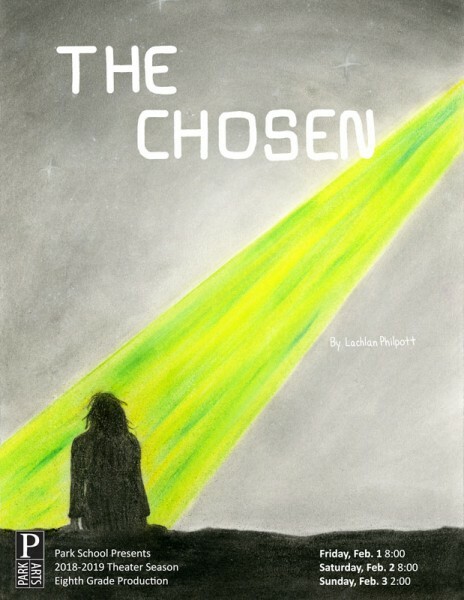 Student directors tackle big, risky ideas and issues through short comic and dramatic plays. Recommended for a mature Middle School audience and up. Tickets are $10, $5 for students, and are available online.